Home » Blog » Social Media » Facebook Recommendations Feature – Move Over Google? 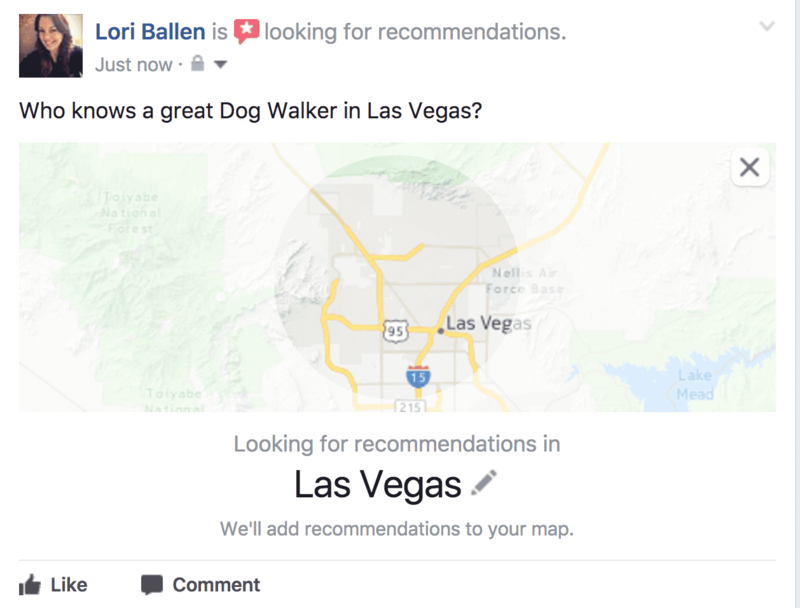 Facebook Recommendations Feature – Move Over Google? Facebook is continuously launching new features that make the social media network even more useful in your life. Recently, they added in a recommendation tool that can help you discover new events, places, services and things to do in the area all by calling upon the advice of your friends. What Happens When Someone Responds to the Facebook Recommendation Request? What do you need to Do to Improve Your Recommendations? Facebook makes the process simple and efficient. If you need to interact with the business, you can use one of the call-to-action buttons to connect in mere seconds. Instead of trying to scour the Internet in the hopes of finding something to do in the area, you can use this app to solve your problem and partake in an activity or event that you are sure to love. You don’t have to spend hours navigating through the boundless pages online. It’s all right there in front of you with the help of the recommendations tool. More than 1.65B people use Facebook every month. With that many people online during the course of the month, it should be hard to obtain the information you seek from someone who knows the area. It doesn’t matter if you are looking to open a business, communicate with an existing business or book a ticket to an upcoming concert because you can do it all with the help of the recommendations feature in Facebook. Planning a vacation, locating a hair salon or deciding where to go for dinner has never been simpler. You now can turn to recommendations from your friends to help you get the answers you need. And you can now work hard to have a great Facebook business page that is featured in these recommendations. At this point, you are probably wondering what you need to do to use this feature. The answer is simple. All you need to do is compose a status update. Then, Facebook will analyze your words to activate the recommendations feature. By typing in something like, “I’m looking for real estate agents in California” or “Where can I find a real estate agent in New York City?” the recommendations feature will be activated. At that point, your friends can start sending you suggestions of where to turn to. If they happen to recommend someone who has a Facebook page already, the system will automatically provide you with a link to that page in the comments part of the reply. With 60M pages online, there is a good chance that one that your friend recommends is going to be there. Your friends can save their suggestions by tagging the Facebook page. Then, Facebook will recognize the object and put it into a map that is going to appear within the post. As others comment with other places that Facebook recognizes, the map will continue growing. Depending on your privacy settings, the map might be visible to all of your friends or no one at all. Best of all, the map will stay there until you go in and manually delete it, so you can always check back later to explore more options. This is where there’s huge opportunity for you as a real estate agent, business owner, or store. When someone types in a response, and the Facebook Page is tagged, it pulls in a snippet that includes total reviews. Reviews have had growing importance in SEO (Search Engine Optimization) and are being extremely relevant on social. People want to do business with trusted businesses. 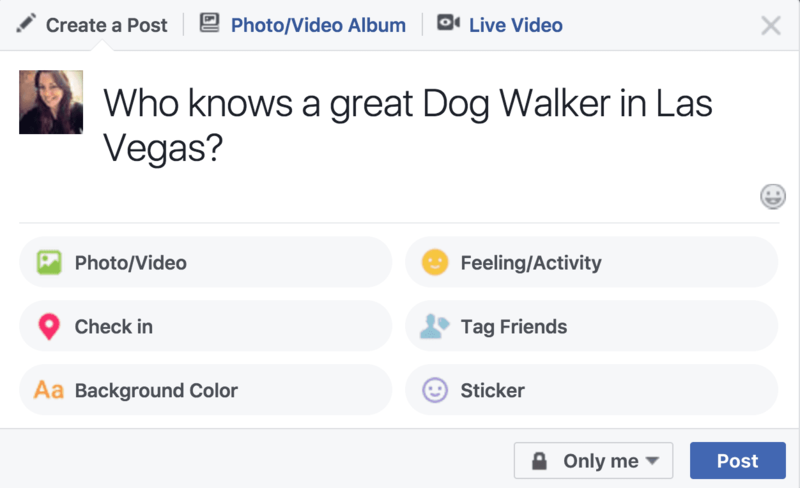 People also ask: How do I run a Facebook Ad? 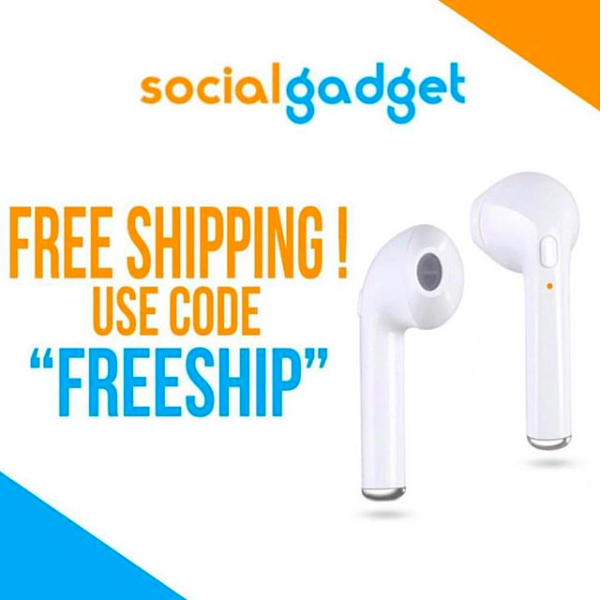 Get Reviews, Get Reviews, Get Reviews!